When you are planning an event, whether it’s a wedding, a corporate event, or a personal party, choosing the right furniture is essential. 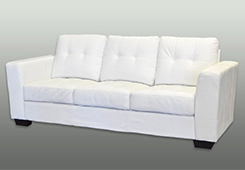 Your furniture and décor set the tone for the event. 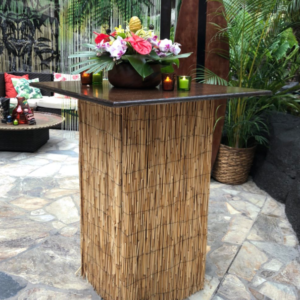 EventAccents carries a wide range of unique and beautiful furniture rentals in Honolulu, from tables and chairs to lounges and bars. 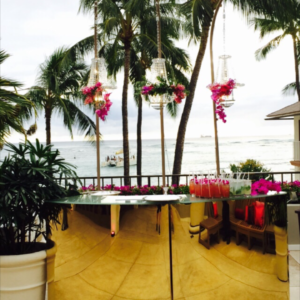 Our table and chair rentals in Oahu are unlike anything you can get from a traditional event rental company. When you are looking to create an event that is truly unique, start with specialty furniture from EventAccents. We will work with you to ensure that the setting for your event looks even more amazing than you dream it will be. 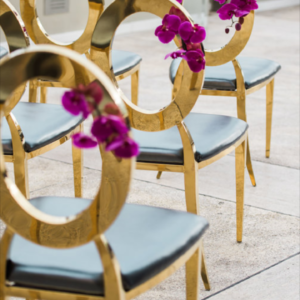 Bring your unique vision to life when you order bars, lounges, tables, and chair rentals in Oahu from our luxury event rental company. Contact us today and start creating an event that attendees will talk about long after it is over. We serve clients throughout the Hawaiian Islands.